Please complete the survey and let Park Elementary know how the Student Led Conferences went held on Nov. 5th & 6th. Thank you. Come and cheer for the Girls on the Run participants. And if you really want to have some fun, sign up and run right along with the Girls on the Run participants!! Keep reading to find out all the details. Park Elementary would like to invite our families to our annual Thanksgiving lunch. 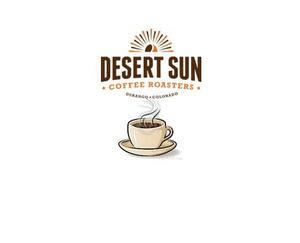 Park Elementary PTO is spearheading their annual Desert Sun coffee sales! 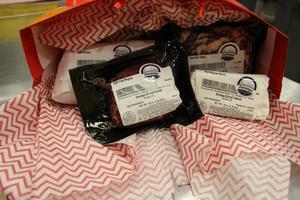 We have the option of ordering online this year, the link is attached. Park Elementary is excited for Student-Led Conferences Nov. 5th or 6th. Student led conferences engage children in understanding and taking ownership of their learning. 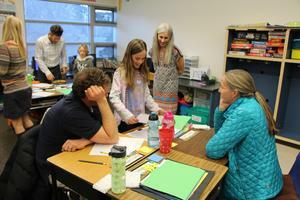 There are multiple benefits for student led conferences. 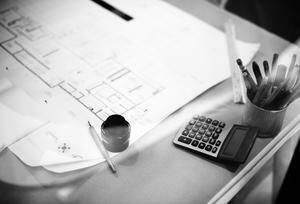 Students are given a voice in their education and accept and communicate personal responsibility for their learning. Students who participate in student-led conferences allow students to reflect on their progress and build goals around areas of strengths and weaknesses. At Park, we believe students who lead their conferences are building self-confidence, presentation skills, and critical-thinking. Classroom teachers will connect with parents for 10 minutes of the 20 minutes. Through a collaboration with Manna Soup Kitchen, Park Elementary is able to provide weekend food bags for students to take home on Friday afternoons. 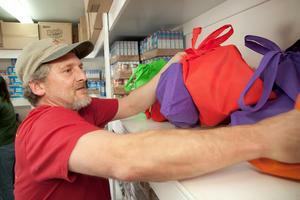 These bags typically consist of two breakfasts, three lunches and two dinners for each child. If your family would like to receive a Friday Food Bag please contact our school social worker, Ellie Rathje by phone at 970-946-9137, or by email at erathje@durangoschools.org. You may also contact your child’s teacher or contact the front office @ (970)247-3718.